The Reserve Bank of India Saturday maintained that there is no dilution in its stand with regard to February 12 circular on stressed assets recognition and resolution. "It is reiterated that the Reserve Bank maintains its stand on all aspects of the Framework as has been consistently articulated in its communications, including the clarification given during the post-monetary policy press conference on February 7, 2019," the central bank said in a statement. The statement comes amid reports that the RBI seems to be toeing the government line and considering relaxation of some of the aspects of the Revised Framework on Resolution of Stressed Assets issued on February 12, 2018. As the matter is sub-judice and the Supreme Court has reserved its orders on the matter, the Reserve Bank will not comment on the specific details, it said. 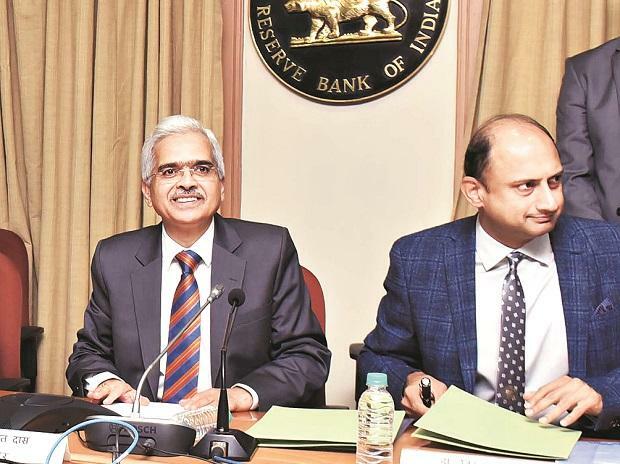 Reserve Bank of India (RBI) Governor Shaktikanta Das last month had said there would be no changes in the circular. The circular directed lenders to refer any loan account over Rs 2,000 crore under the Insolvency and Bankruptcy Code (IBC) if it is not resolved within 180 days of default. It also underscored IBC's status as the cornerstone of the bad loan resolution framework, scrapping all previous mechanisms. The circular imposed a one-day default rule. Banks have to treat a company as a defaulter even if it misses repayment schedule by a day. However, this harsh norms have been criticised in various quarters, including by a parliamentary committee.